We all know someone (or maybe it’s us) that can’t start the day without a cup of coffee. British designer Josh Renouf took this habit to the next level and invented the Barisieur. 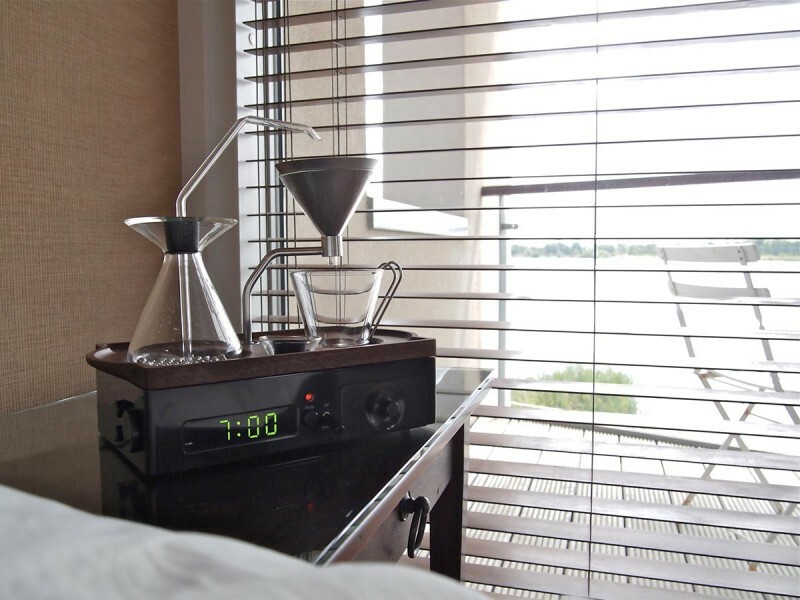 The Barisieur is a designer piece that combines an alarm clock with a delightful coffee brewer. The unit is small and compact and can be neatly placed on your bedside table. 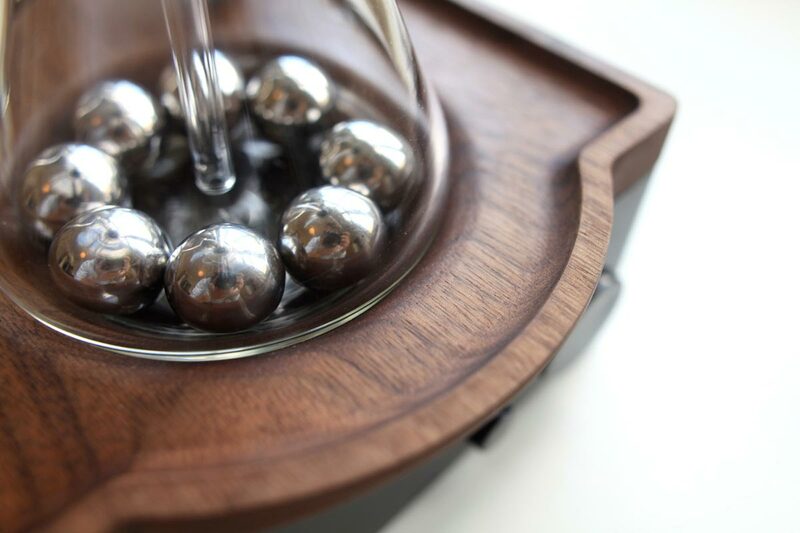 With the Barisieur one can wake up to the soothing sounds of stainless steel balls gently moving as they boil the water and the unbeatable aroma of freshly brewed coffee. The concept of uniting an alarm clock with a coffee machine is truly unique and the design is well executed. The way the coffee brewer works is that there is an induction element within the unit that switches on. The element then heats the stainless steel balls which in turn boil the water. There is a tube that goes from the water jug to the coffee filter, and the steam pressure produced by the boiling water forces the water up and out of the tube into the filter. 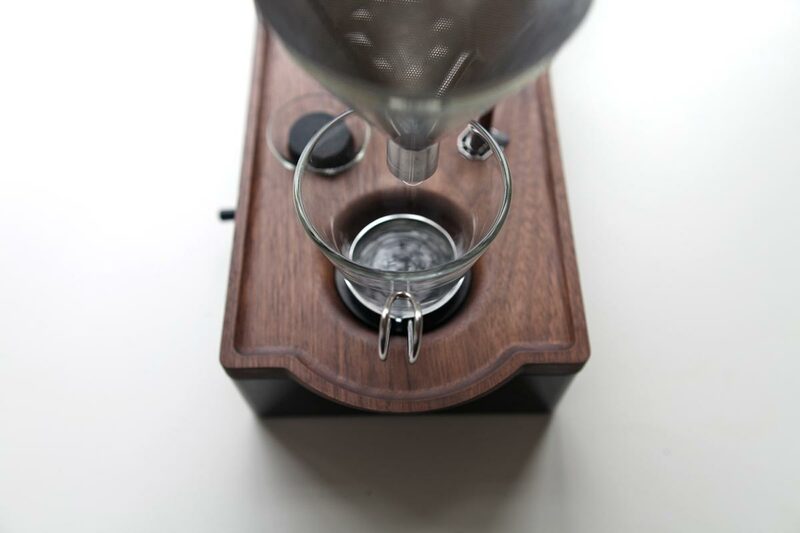 The boiling water then diffuses in the coffee and exists at the bottom where a cup is placed. 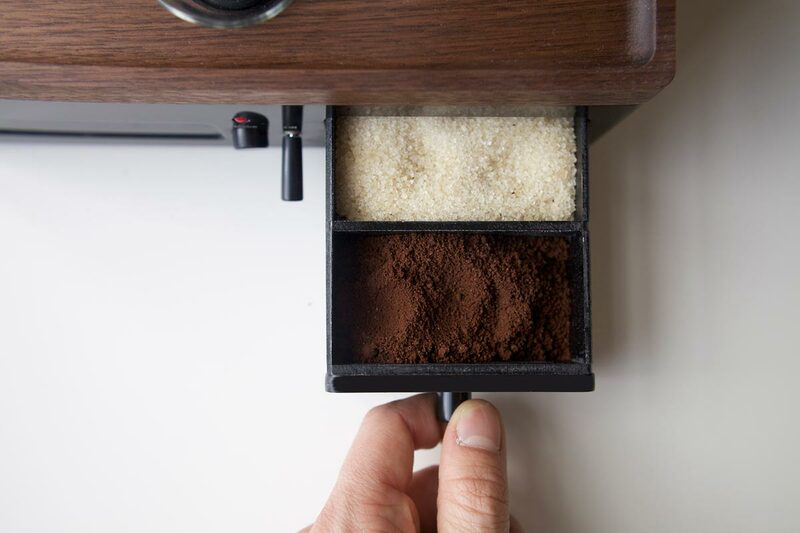 The Barisieur also includes a designated space for coffee and sugar and also a space to heat up your milk.